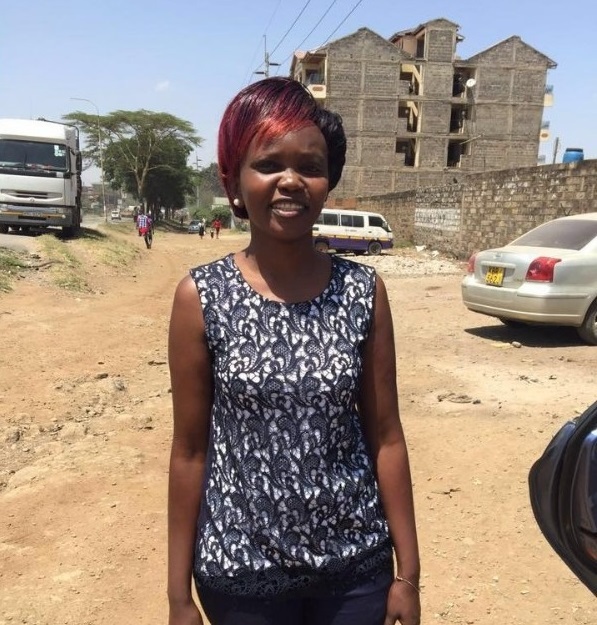 Home / News / Here are the names of quack doctors in Njiru who carried out an illegal abortion on CAROLINE MWATHA leading to her death - Ladies beware! 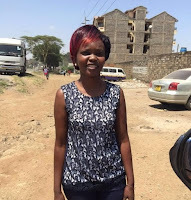 Here are the names of quack doctors in Njiru who carried out an illegal abortion on CAROLINE MWATHA leading to her death - Ladies beware! Wednesday February 13, 2019 - Police have arrested six suspects, among them those who carried out an illegal abortion on human rights activist, Caroline Mwatha, leading to her death. The six include Betty Akinyi Nyanya, alias Betty Ramoya, Richard Ramoya Abudo, Georgia Achieng Tabitha, Michael Onchiri, alias Dr. Mike, Alexander Gitau Gikonyo (boyfriend) and Stephen Maina. According to investigations, Dr. Mike and Betty Ramoya carried out the backdoor abortion on the deceased. The two are said to be quacks masquerading as real doctors and preying on innocent ladies desperate fot illegal abortions. The deadly abortion took place at New Njiru Community Centre in Dandora Phase 1. Caroline’s body was taken to Nairobi City Mortuary at 4:42am on Thursday, February 7th by an Uber driver identified as Stephen Maina.